Music: Fin Furey, Michael O’Grady, The Good You’s and DJ Stephen O’Keefe. All drinks are $6 and finger food is provided. 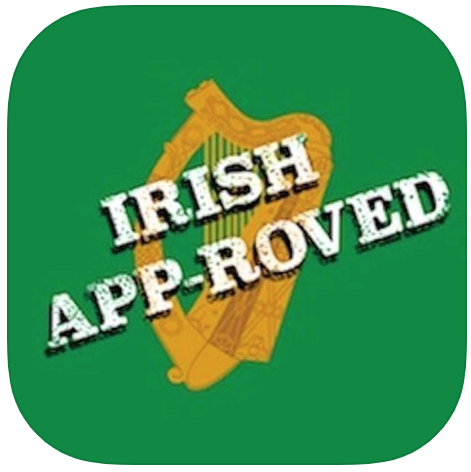 Try the Irish App-roved app, now available on iTunes and Google Play.